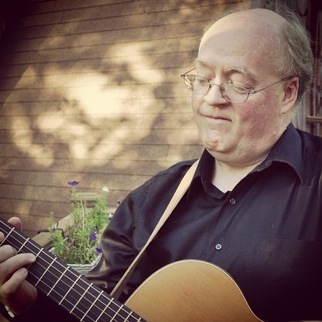 For years now, we’ve known that David Hodge is one of the best teachers of guitar. His lessons have been read by more than a million people all over the world and helped guitarists of all levels. If you’ve ever wanted to have a one-on-one lesson with David, we can offer you the next-best thing. 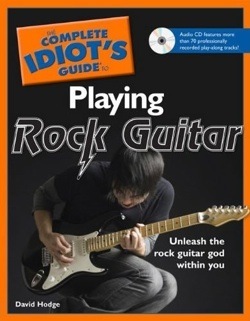 To date, David has written seven Complete Idiot’s Guide to Guitar books, which you can find out about here. You can keep up with all of David’s latest news on his homepage. And don’t forget to check this page to find out when new books are announced. I am a huge fan of your guitar lessons and greatly appreciate the work you put into them. There are honestly no better lessons for beginner guitarist. You have single-handedly turned me into an aspiring guitarist. I have been trying to learn to play on and off for a while, until I found Guitar Noise. The articles and lessons were easy to comprehend and encouraged me to keep at it. Now I am moving on to writing my own pieces, and I have you to thank. You have forever changed my life for the better. Thank you. Music theory is often considered to be one of the most difficult subjects to learn. 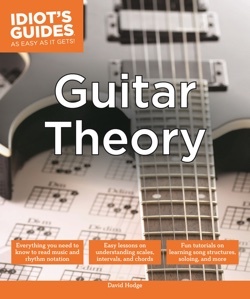 Idiot’s Guides: Guitar Theory breaks down music theory for guitar and other fretboard instruments in very simple and easy-to-understand lessons. Beginning with very simple and clear explanations, the book defines notes, their names, relationships, and guitar tablature and then explains rhythm, keeping time, and strumming. The book then goes into depth on the major scale and the four basic chords, to make guitar theory very clear and keep it easy, before going into all the chords and scales. The last part of the book covers playing solo and with others. 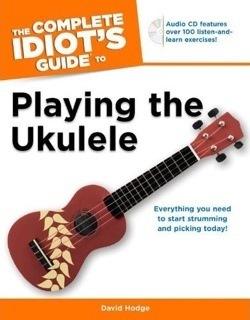 Learning to play the guitar has never been easier! 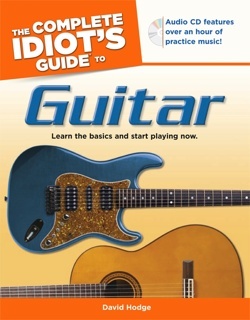 Idiot’s Guides: Playing Guitar begins with an introduction to different types of guitars and their parts, followed by helpful information on how to choose a guitar. You’ll learn how to tune the guitar (supplemented with online audio), how to correctly hold it, how to read tablature, and about basic rhythm. 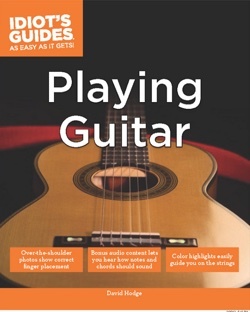 Much of the remainder of the book gives you easy-to-follow instructions on learning chords, and each lesson is followed by a fun practice session and a simple song with which to practice the newly learned chords. 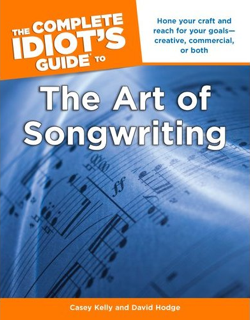 Beginning songwriters can hit the right note by starting out with the basics in this guide, including: How to create melodies, How to create many different harmonies, How to enable one’s songwriting to grow and evolve, How to deal with songwriter’s block. An excellent jump-start for the beginning guitarist who wants to get up to speed quickly playing rock music! 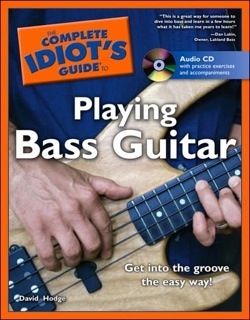 The whole focus of this book, from the easiest exercises up through the intermediate ones, is on the awareness and touch and technique necessary to play the electric guitar. From power chords to Keith Richards’ style of playing on open tuning, you’ll find it here!